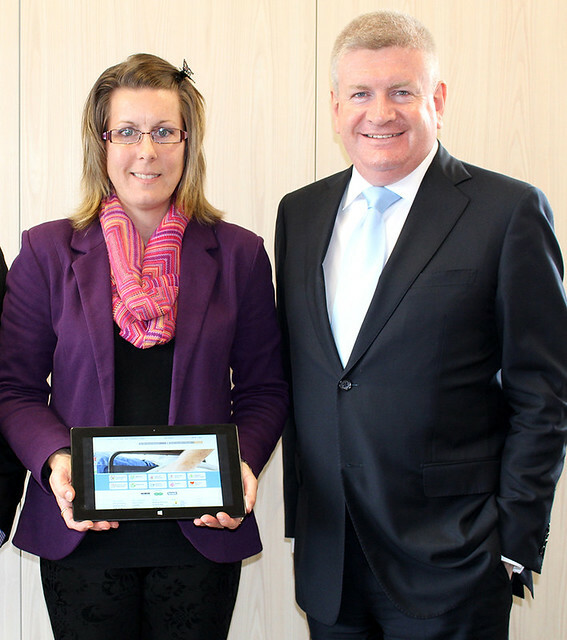 Michelle Jankovic, director Helping Hand Is Here met Senator the Hon Mitch Fifield to discuss a new project to support Australia’s disability community. Michelle Jankovic: Helping Hand Is Here has been working on a huge new project over the past 6 months. This project is working towards supporting Australia’s disability community. From my personal experience as a carer, I see a void between disability services and individuals who need support now. This new innovative project will join link Australia’s disability sector together. Senator Mitch Fifield and his advisor engaged in talks with Michelle Jankovic providing great direction and encouragement with the new project. Senator Mitch Fifield and his advisor both agreed this new innovative tool is greatly needed by Australian’s and would benefit so many. Michelle Jankovic: Helping Hand Is Here is currently working on a large project and is aiming to launch it in the coming months. For further information about disability support, visit www.helpinghandishere.com.au.